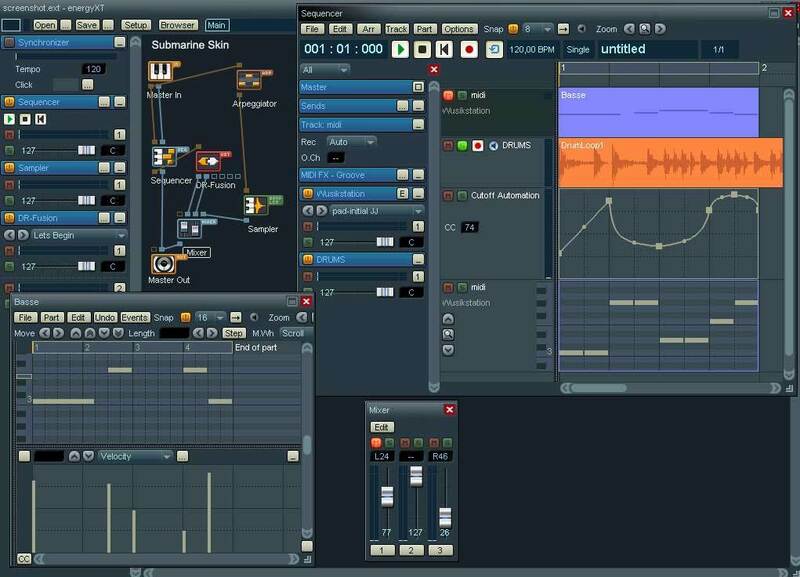 energyXT, Modular sequencer from Xt Software. Ultra extremely simple, simply unzip the file sa.zip download and run the executable. 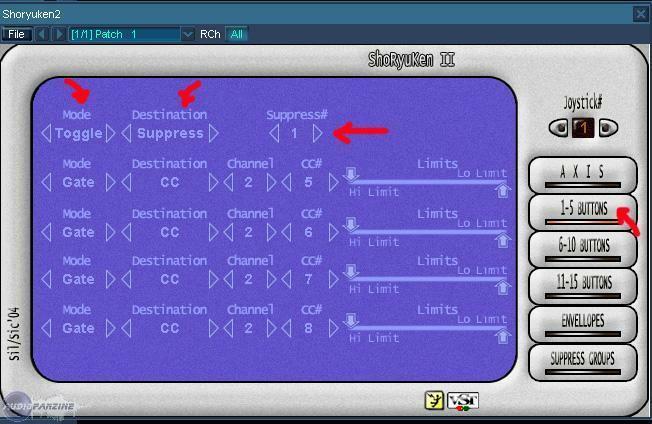 For Vst use, go put the dll in the right directory if you hold consolidate all your plugins. The dblocage soft grace of the key is also a dconcertante ease: in the software, apply save Energy Xt, pick up your file and voila it's massiva torch! Config on my laptop, it's perfect: the soft consumes very very few resources and manages perfectly all plugins. 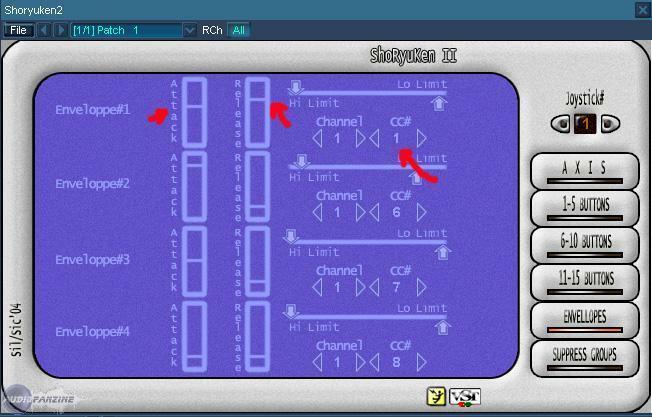 If you have a pc and clean vst, you will not be able to plant it! The Xt performance is inspres for soft so cheap, in memory of a man I never met as stable program. I use it for 6 months. 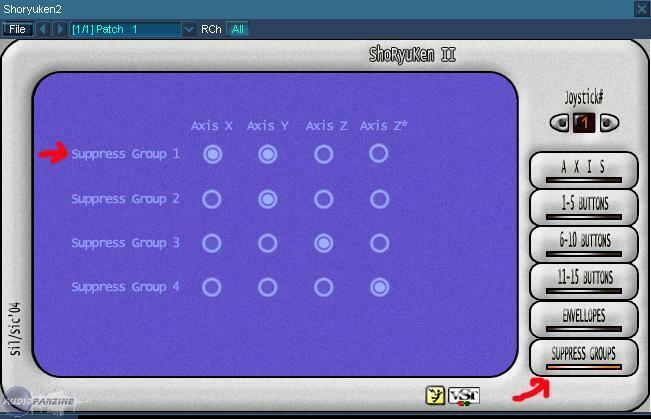 Initially purchased as bote vst tool, it quickly became my main squenceur so it is simple and powerful. I love everything about this app, the possibilities to couleures, not from the price: 39 it's really a gift! Fastoche, download and decompress some zip. But since the software evolves constantly, it's not easy to keep up ... Fortunately, there is a small utility called EXT-setup makes us good life ("Automatic Installer / Updater for EXT" in the Resources section of the site). No, not personally. I heard about some problem with some sound cards but with the re-enable the developers, was not last very long. 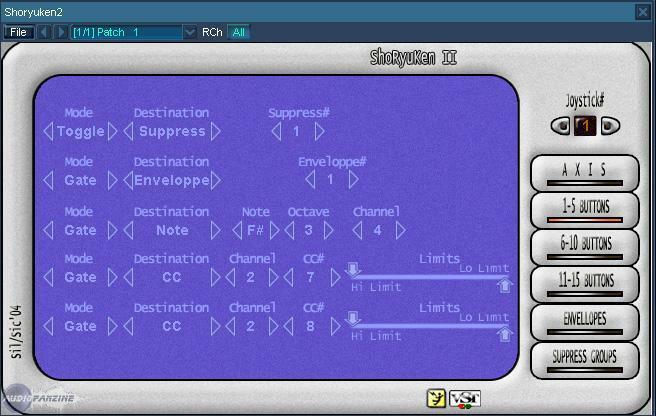 Extremely simple, one page to configure audio / midi and one for directories effects / VST synths and rolling. There is no manual "official" but we kind contributors pens ... in English only. Just search the site or request updates downloads in ext-setup. So I put 8 because of the manual and the installer that are Intgr default! Athlon XP 2800 + on A7N8X deluxe, 1GB of RAM, 80 GB HDD 2, a map M-Audio Delta 66 and two Midi interfaces Edirol PCR-50 and M-Audio Midisport 2x2. I use a studio I used to record audio and put effects, record MIDI tracks and paste the VSTi and mix everything. In all these uses, the software runs impeccably well and eats too much memory and processor, which allows the use of VST / VSTi gourmands such as DFH Superior. And as it works well, I put 10! Almost a year if I remember correctly. There is little prs everything I need (in musical eh: D) without a staggering rate. Super, this software a rating Misra: thirty euros. Given the number of features, no photo, is the best in squenceurs qualitprix report. 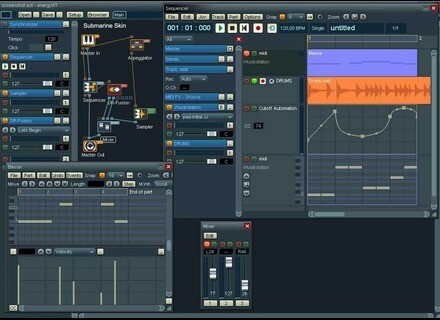 We can always blamed a lack of features compared to large squenceurs such as Cubase. But rest assured, the dveloppeur this app is the users' costs and continues to make updates (Free!) Intgrant even more features. Carrment, I am the best squenceurs considering its price. In addition, the designer is the TRS would cost it can only s'amliorer. So plutt twice a choice I would do this! It's worth a 10 for the quality-price report and re-enable the designer! Laptop with Turion MT37, 1G ram, dd 7200.
ca tounre very well, except for smf "recupres here and lquot, (the net): desynchronization or rather delays in some tracks. j have left many topics about this but no r response. on my personal projects at the moment the AC did not seem (too) happen, but I remain vigilant. m more time is needed to fully judge. or of my note (which I hoped provisional) 7. I sorry just the developer that I asked him about the subject remains silent on the subject. the ergonomics, hand or view it and patch it like crazy road, the possibility that the air really incredible. Are being discovered every day new. the aesthetic is simple and plain relaxing. the sequencer is very ergonomic. a small problem for project management and its various files and directories that n is not immediate take control (browser, audio_folder, ca ... drunk a little beginners, see annoying but you have to go right on course . c is the only app that allowed me to split, "layeriser", "velocity layeriser" my midi keyboard with a few clicks without opening the doc. d c was also my motivation to dpart for purchase. XT Software energyXT makes the Linux audio world a bit brighter.